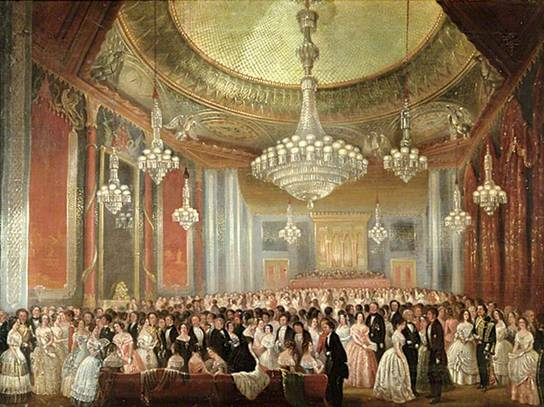 Queen Victoria, the Prince’s niece, took a dislike to Brighton and the Royal Pavilion Estate. Instead, the town purchased the stable building in 1850, but without any furnishings the town held a ball to help pay for new furnishings and repairs. The building was also used as a cavalry barracks from 1856 until 1864 when its interior was remodeled by architect Philip Lockwood at a cost of £10,000. It was reopened on 24 June 1867 as a concert and assembly hall, fit to hold 2,500 people. A 16-foot diameter gas chandelier was fitted as its grand centrepiece. In the same year, the riding house was closed for restoration. 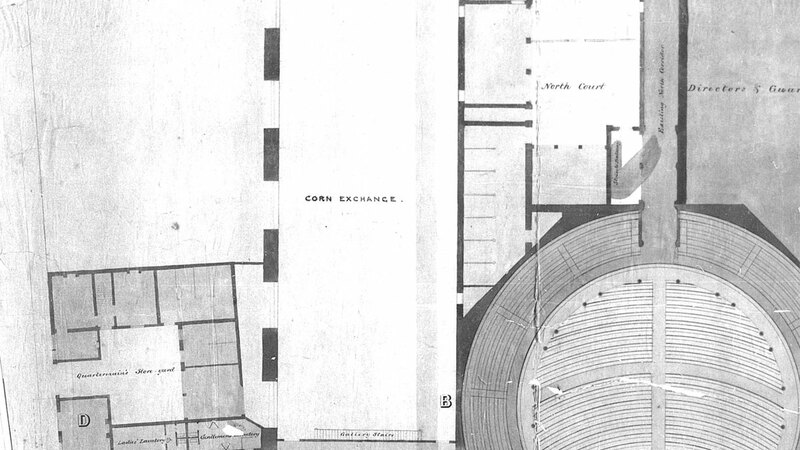 Wood replaced the gravel floor, electric lighting was installed and it became officially known as the Corn Exchange on 1 October 1868 when the Corn Market moved from its then home, the King and Queen Inn on London Road. The market was held every Thursday until December 1914 when the building was repurposed as a military hospital and later as a roller-skating rink. Both buildings received further alteration between 1934 and 1935. 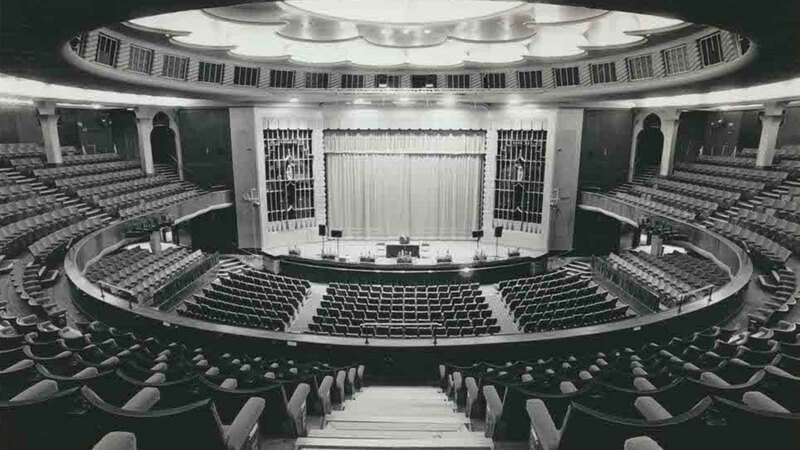 The Concert Hall was transformed into the venue we recognise today by architect Robert Atkinson, at a cost of £57,000. This included the period art deco styling which is still retained in the interior. During the works, the builders ripped out everything but the steel structure; consequently little of the original stables remain. The great chandelier also disappeared, reputedly broken up and shared among the workers. 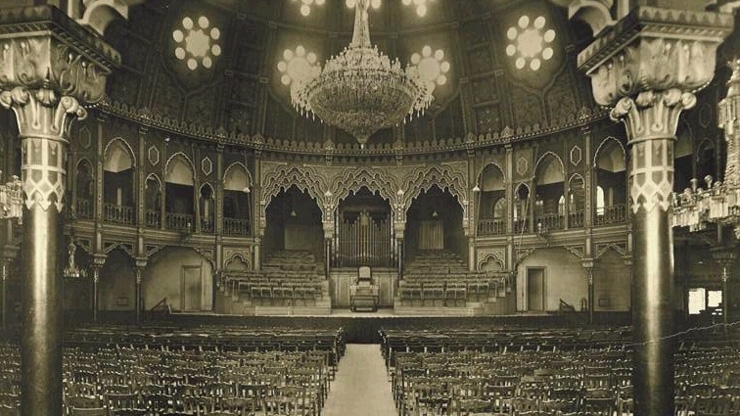 The building seated 2,100 people (the audience sat on cane seats and bare-back benches), and featured a new balcony level and state-of-the-art concert organ. Meanwhile the Corn Exchange underwent a £34,000 restoration. 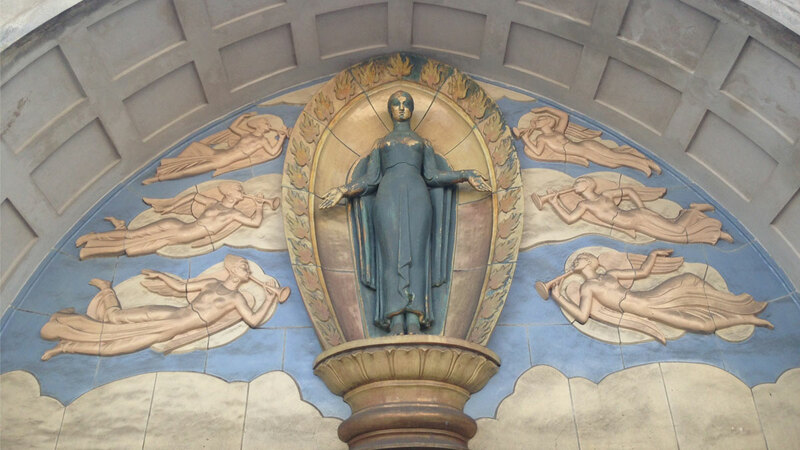 The balcony level royal box was removed, and a new entrance made in Church Street with a large figure of Ceres, the ‘grain goddess’, by James Woodford, in a recess above the canopy. The interior, which had been divided at the northern end, was restored to a single grand room with new windows in Church Street similar to the originals. Post-war, the Corn Exchange would become a popular location for exhibitions and functions. 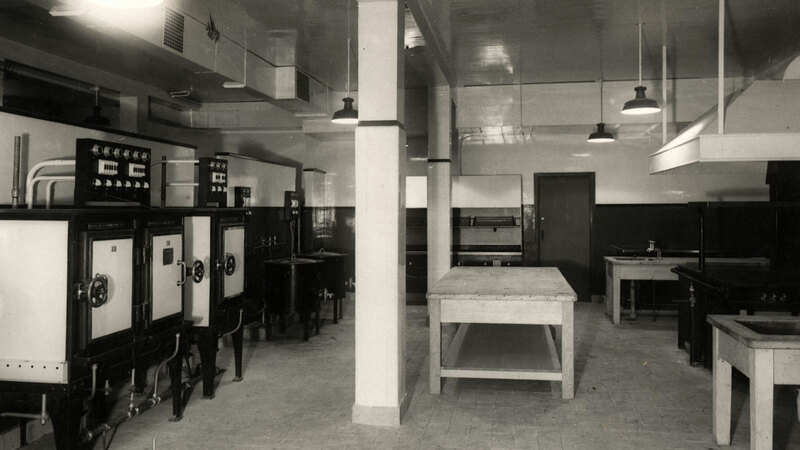 Also in 1935, on a site which had previously been derelict stabling once belonging to the Prince Regent's mistress Maria Fitzherbert, a supper room and kitchens were built to serve the Corn Exchange. This building would soon go on to become become a third performance venue, the 250-seat Brighton Dome Studio Theatre (formerly known as the Pavilion Theatre). Thanks to Lottery funding, the support of Brighton & Hove City Council and our many individual, corporate and trust and foundation supporters, Brighton Dome embarked on a major renovation in 1999. 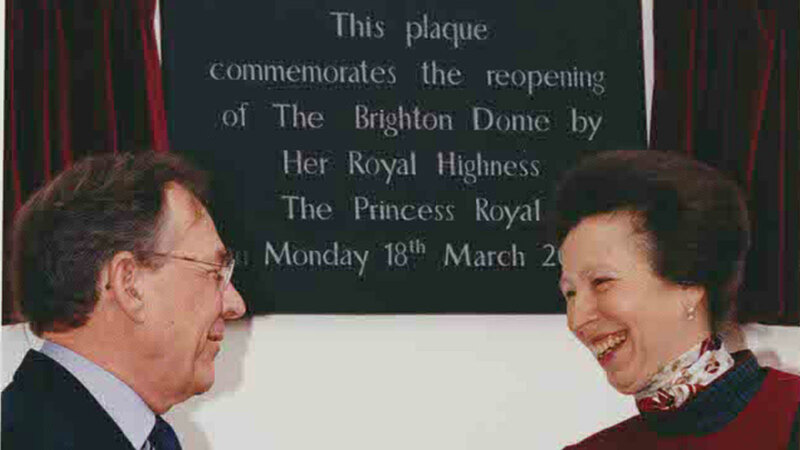 The building was officially reopened three years later in 2002 by Princess Anne. 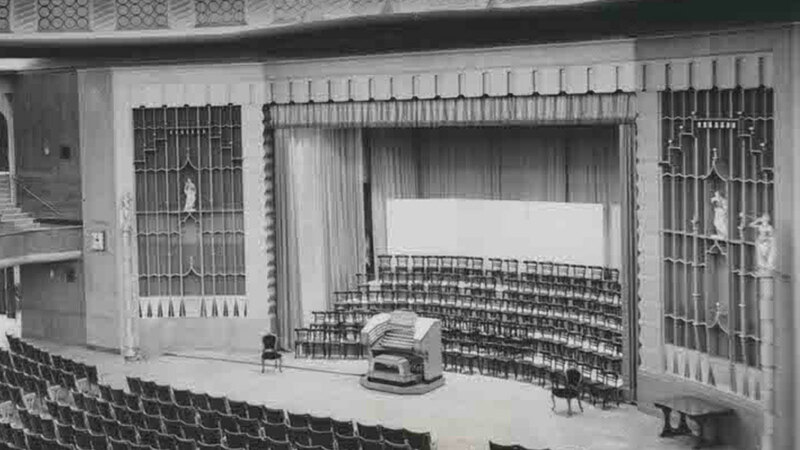 The Concert Hall now boasted improved sight lines, a seating capacity of 1,800 and removable stalls to house a standing audience or extended stage. 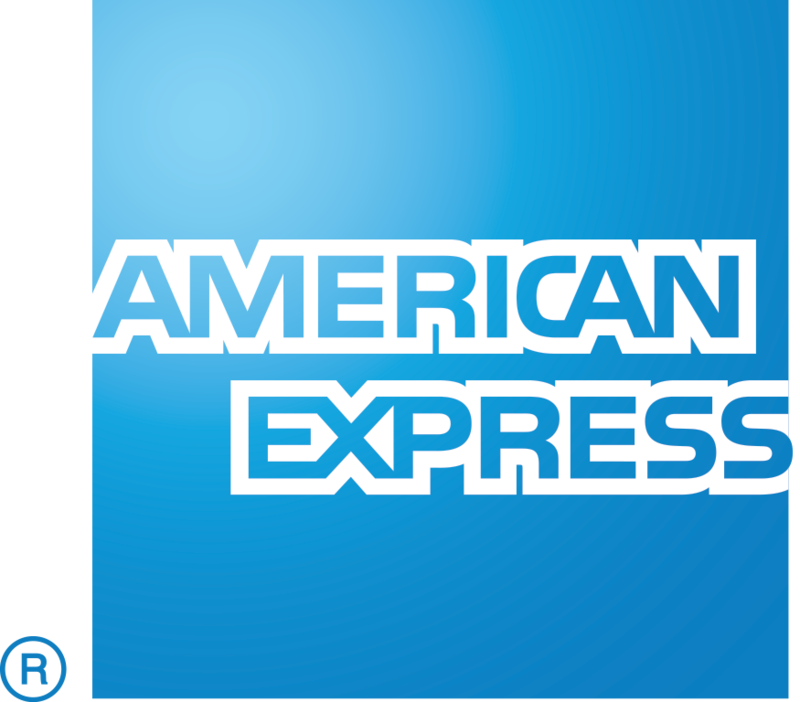 The acoustic was also upgraded to serve both concert performances and amplified sound. Take a look at our current refurbishments of Brighton Dome Corn Exchange and Studio Theatre here.